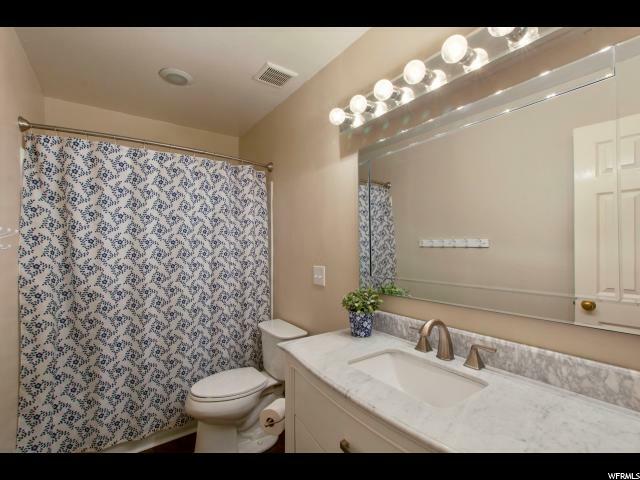 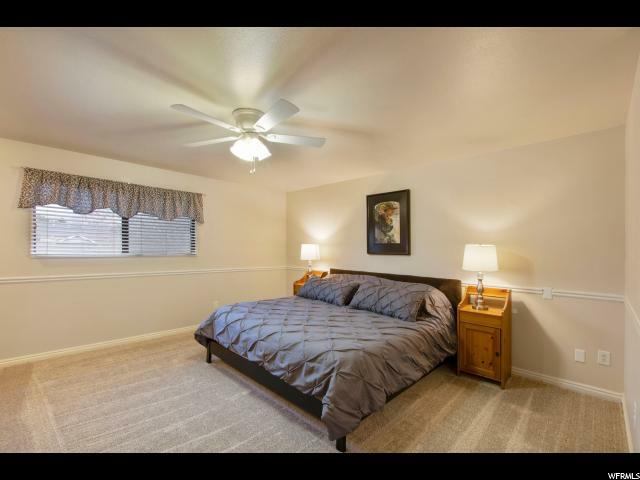 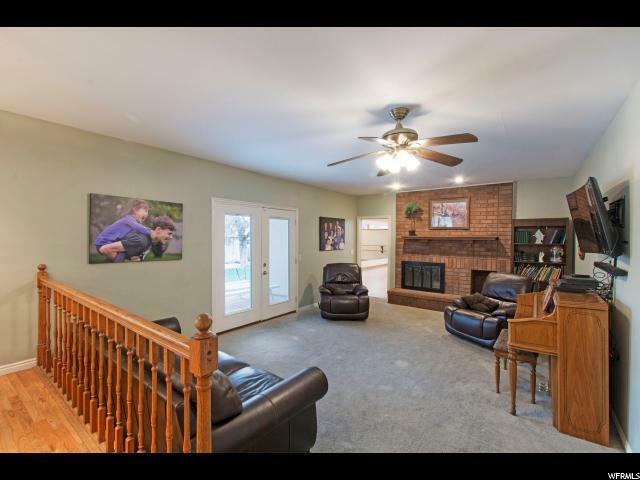 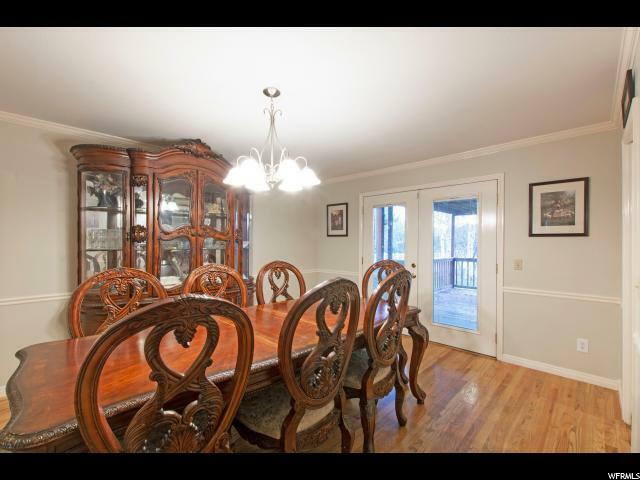 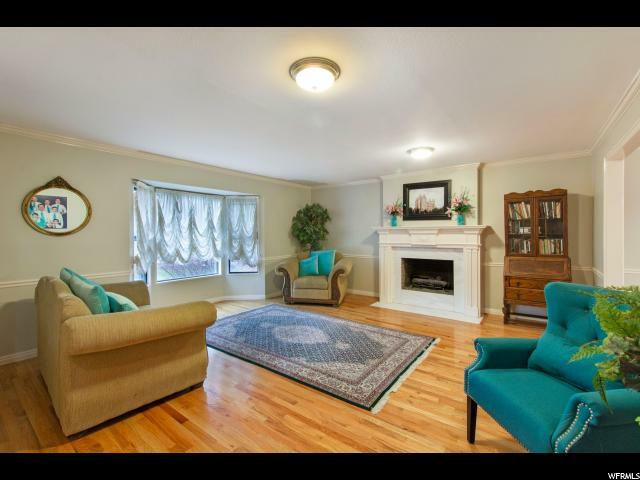 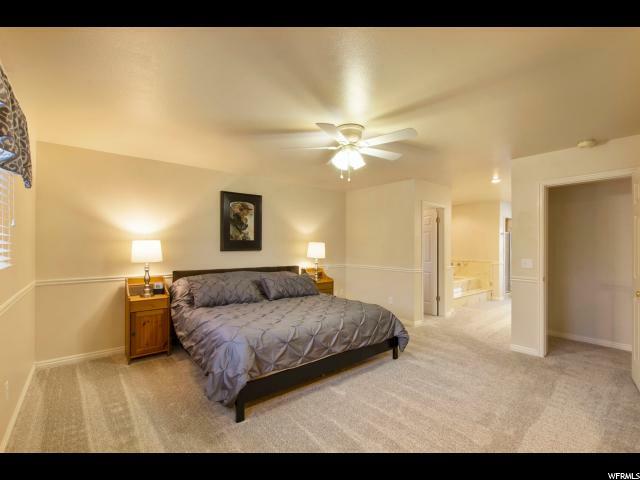 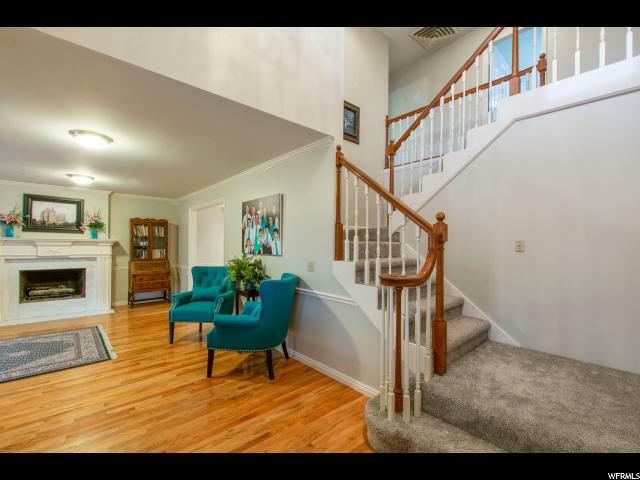 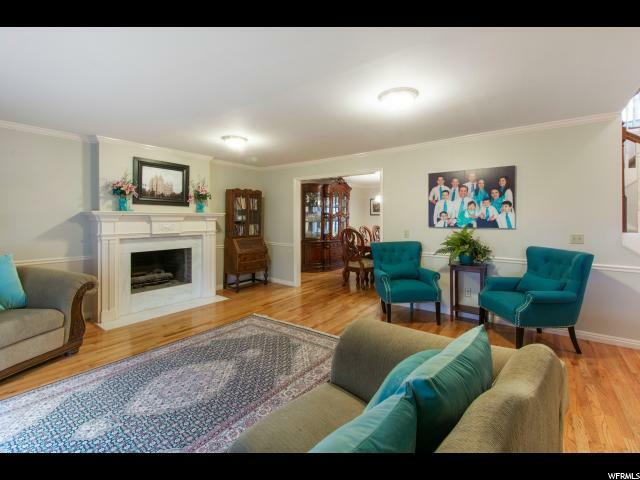 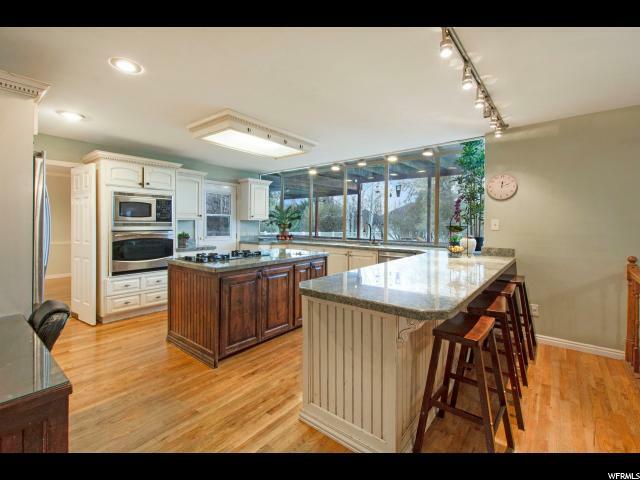 Comfortable home in coveted, established neighborhood w/pvt park and walking trails to AF Canyon. 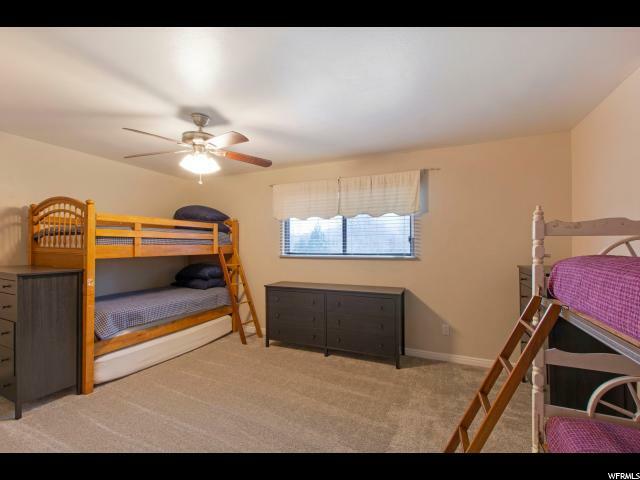 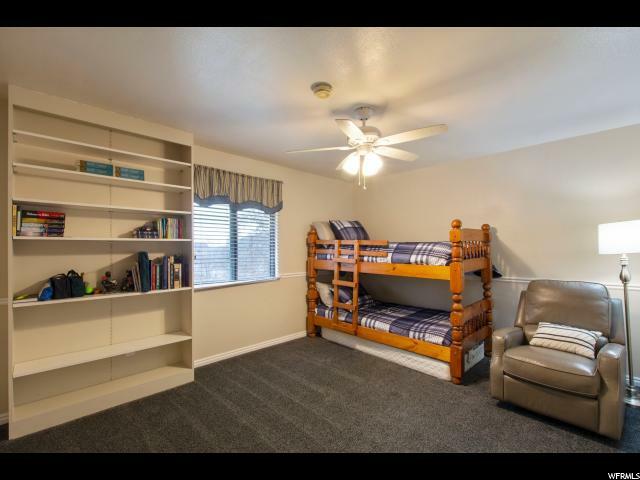 Walking distance to Lone Peak HS. 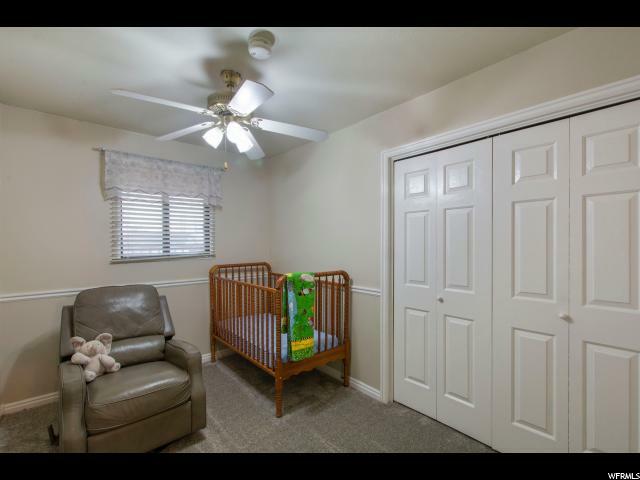 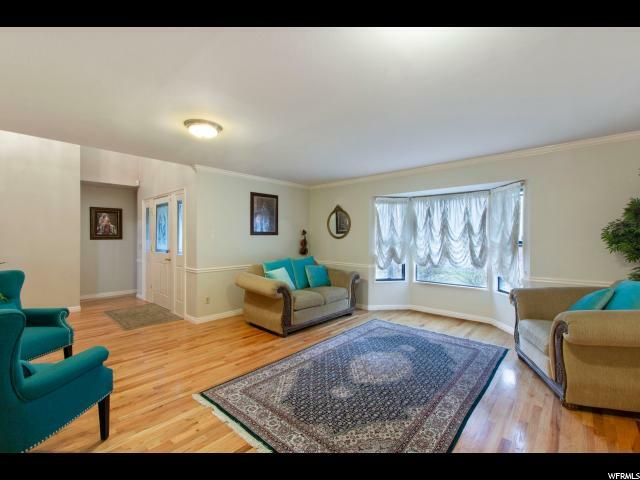 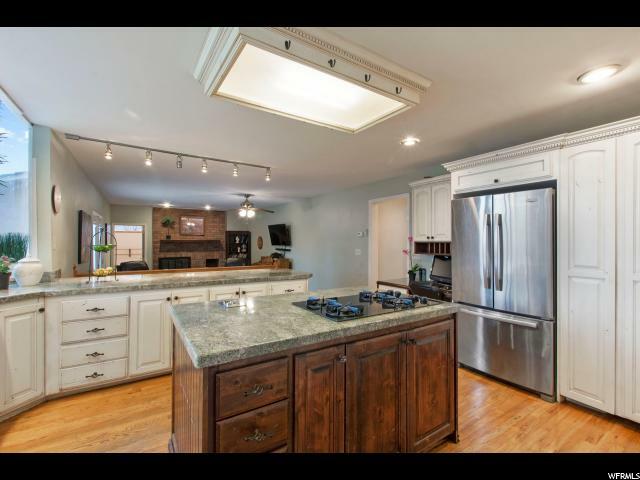 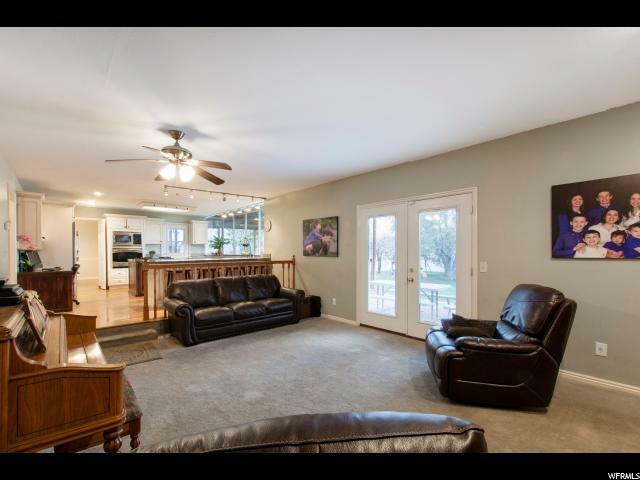 Spacious kitchen, granite countertops, stainless steel appliances, built in blendtec mixer, large windows overlooking fenced backyard. 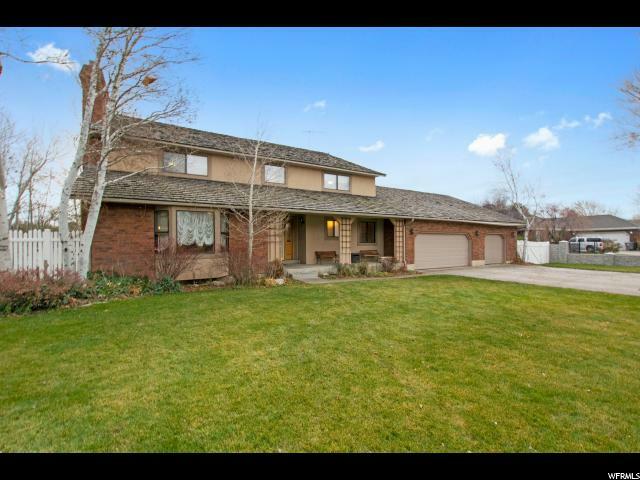 Mature fruit trees, garden boxes. 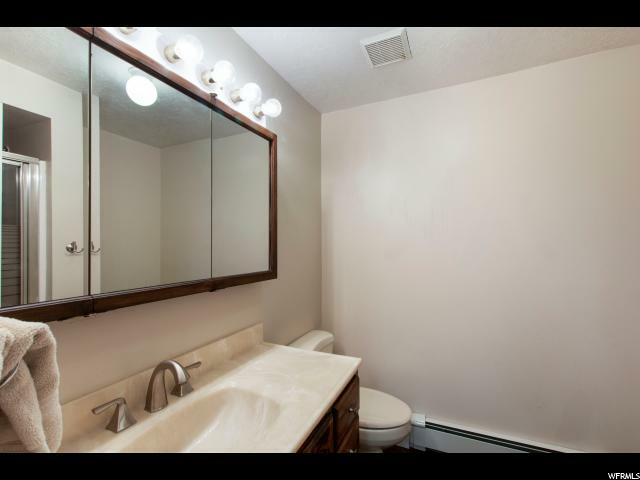 Lg main floor laundry room. 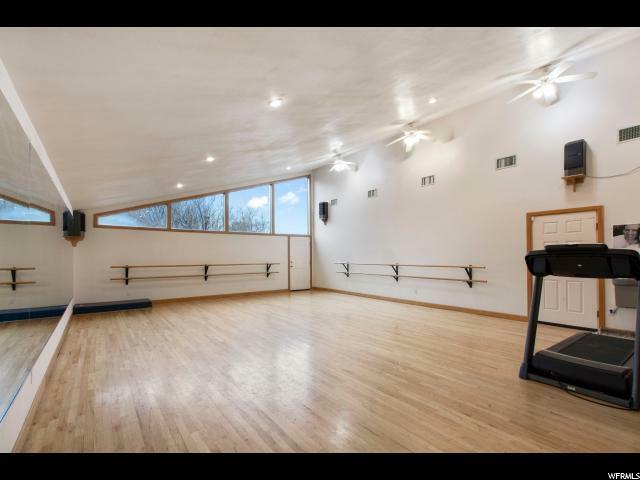 Dance studio/home gym with suspended wood floor (better for joints when exercising), full length mirrors and ballet bars,water fountain. 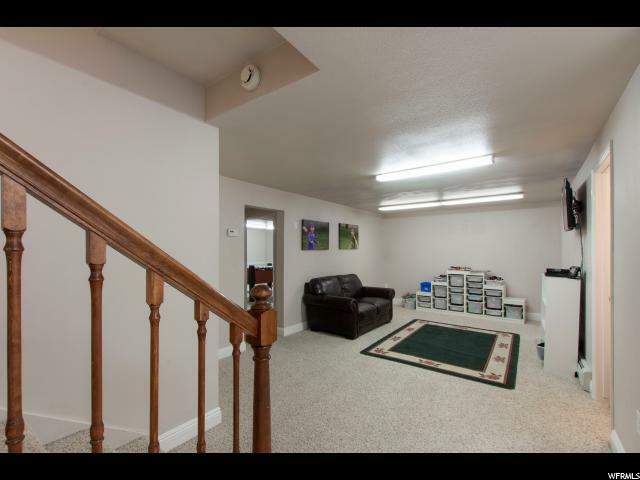 Finished bsmt w/ lg storage room. 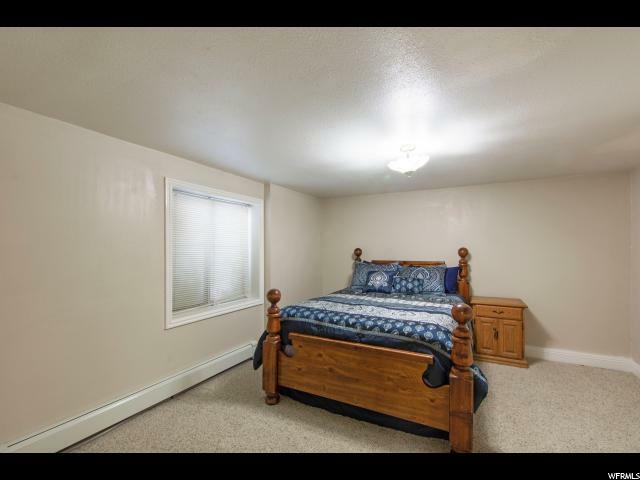 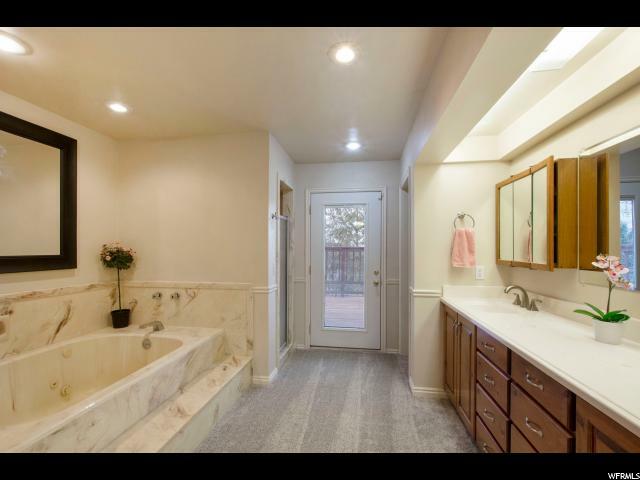 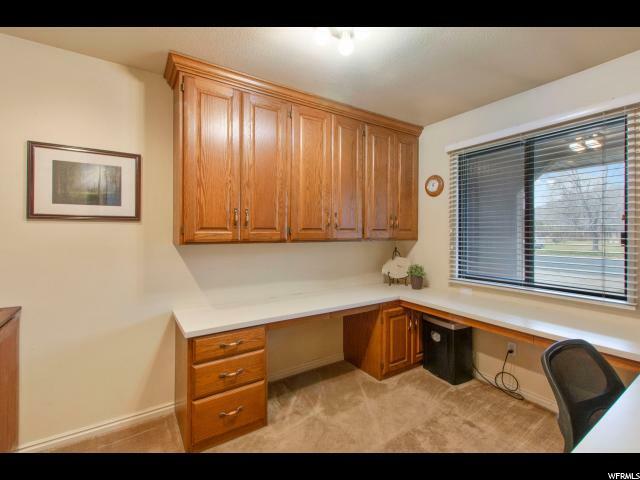 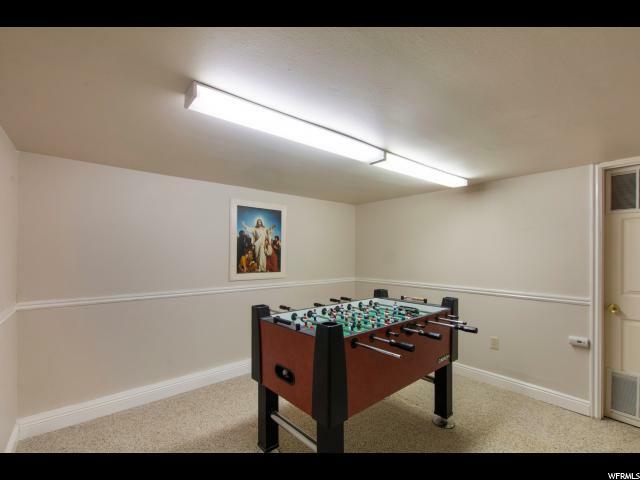 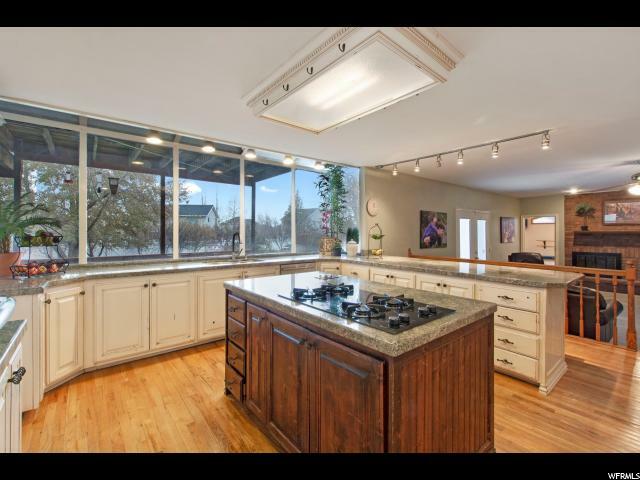 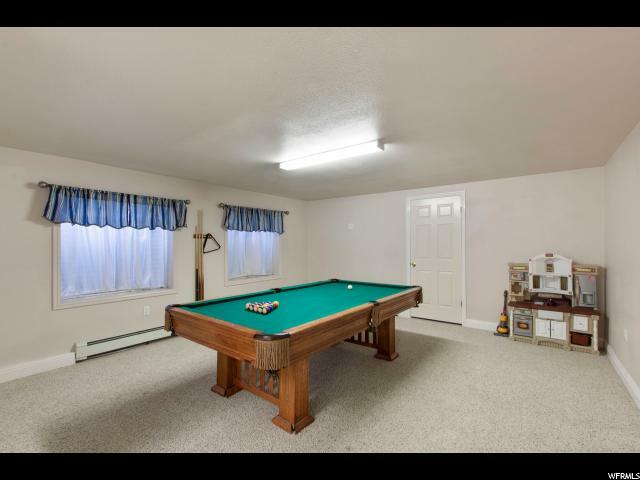 I would like more information regarding the property at 4591 KILLARNEY DR, Highland UT 84003 - (MLS #1569606).